Aqua Mesh 10 Inches by 2 Yards - Classroom Roll - going batty! 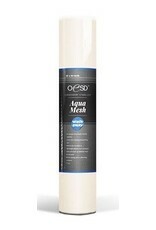 This light weight wash away stabilizer is the ideal stabilizer for lace or other free standing embroidery motifs. You can hoop your fabric with AquaMesh on the back just as you would any other stabilizer. 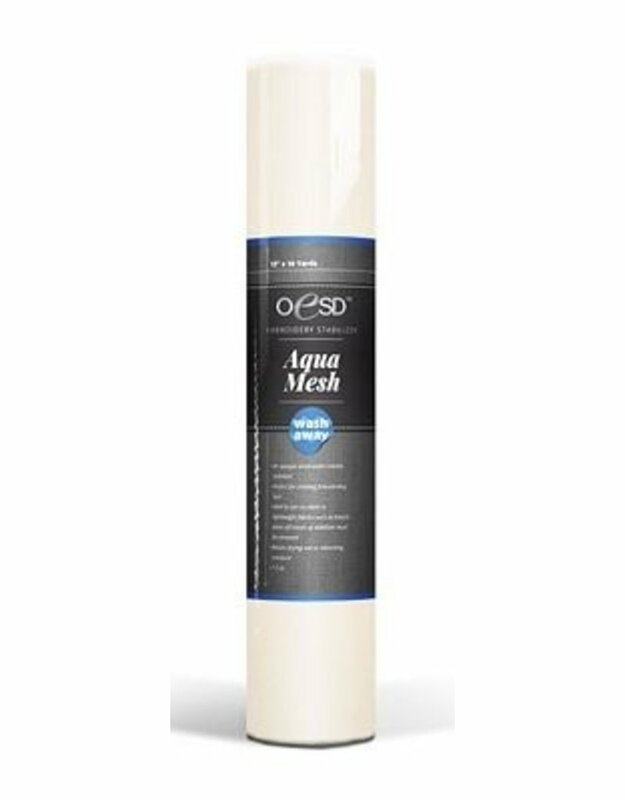 Aqua Mesh can be torn easily and washes away with warm water. Product is white and measures 10" X 2 yards.